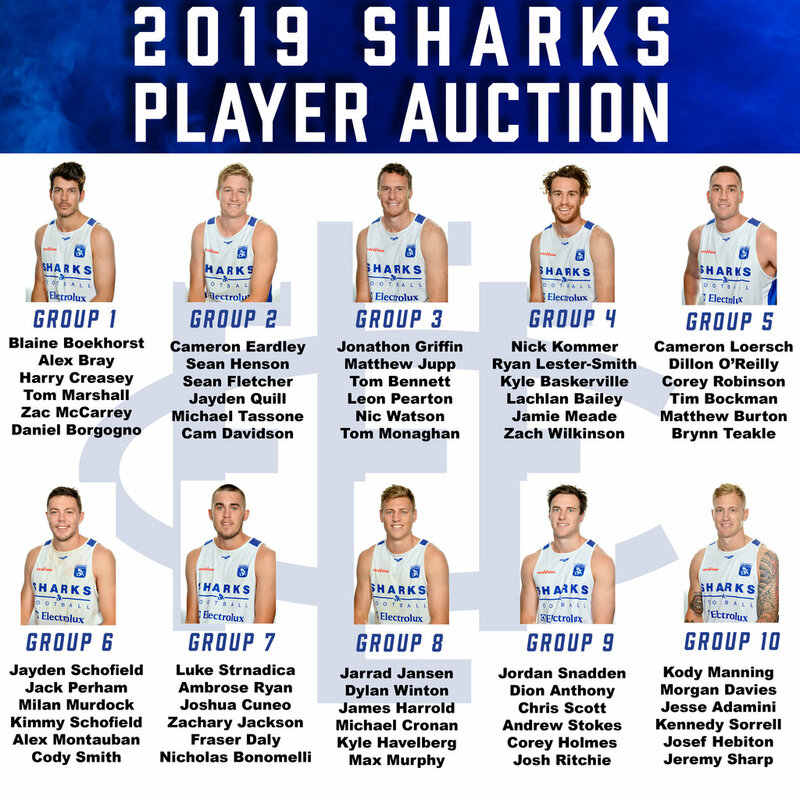 Our groups for the 2019 player auction have been finalised! This is a great way to get amongst the action this season and possibly even take home a weekly cash prize. 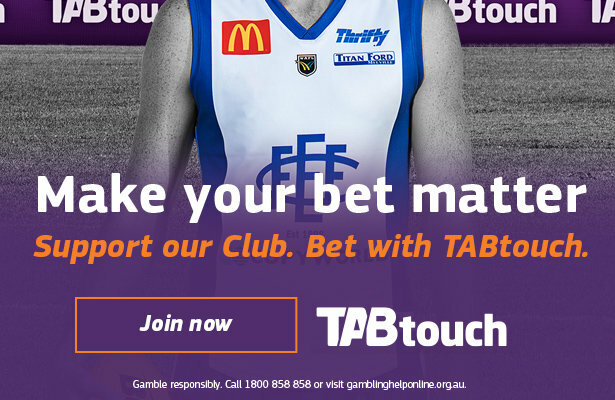 How it works: Each week the West Australian selects the top 3 players from East Fremantle, if a player from your group is selected you are allocated a portion of that week's prize money. Seventy percent of the total money raised in the auction will become the prize pool which will then be divided by 18 (games in the Home & Away season) to form the weekly prize. Best on ground will receive 70%, 2nd 20% and 3rd 10% of this amount. 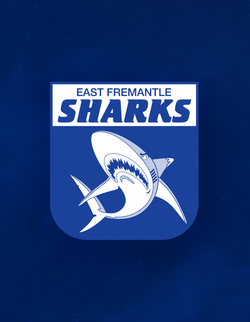 The remaining 30% will go to the East Fremantle Football Club. The Auction will take place at the Sharks Season Launch on Thursday March 7th – put it in your calendar now!